Let’s embrace the technological era and stay connected through our social media! It’s how the majority of people keep up to date, and it’s becoming even more popular. 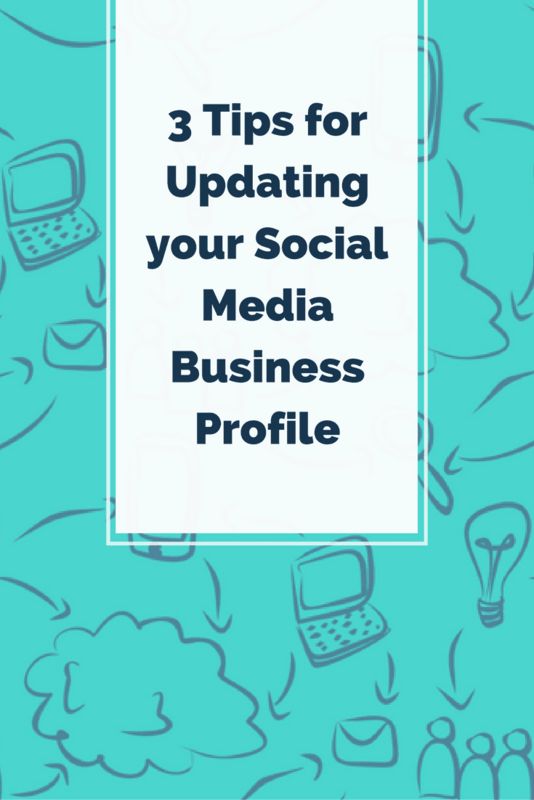 So, if you want to keep your business in the loop, it is important to update your social media business profiles regularly. In this post, I share tips on how to stay relevant and fresh with your social media business profile. Update any business information such as, did you relocate? Have a new phone number? Changed your business name? New owner? Any information that can be valuable to potential customers who are trying to find you or contact you. Change your picture, yes! People like to know that you do exist and that you are an actual human being and not just an automated robot, no one likes a picture from 2010, keep it fresh. Refresh your page, do you offer new services? New products? Events? 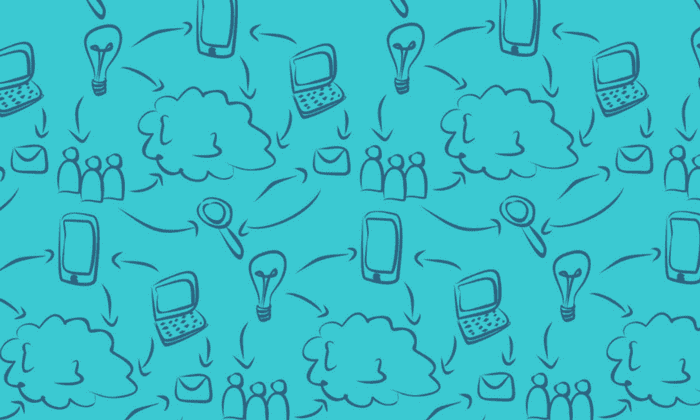 People want to know about your business and what you do, providing them with information that they want or that could be useful is important. Maybe summarize the year, was it good? Have you accomplished your goals? Did your business grow? Did you get an award? Etc. Keep a list of all of your business social media accounts, and keep this list updated. If you recently added Instagram, be sure to add it to your master list. Use a password program to remember all of your login information, we like LastPass but Roboform is also a great option. Searching for lost passwords, or resetting passwords can be stressful, time-consuming, and greatly overcomplicate an otherwise simple process. We understand that sometimes you don’t have the time to do all of this, to keep your social media profile alive, active and updated. Which is why we take care of all the social media so that you don’t have to. All you have to do is focus on your business, so if you are looking for some extra hands to take the workload off of your shoulders give Infinite Media Corp. a call. We are all about YOU and how we can help YOU grow your business and stay up to date on social media and more. Andrea is a Social Media Guru & Lover of all things Chocolate. 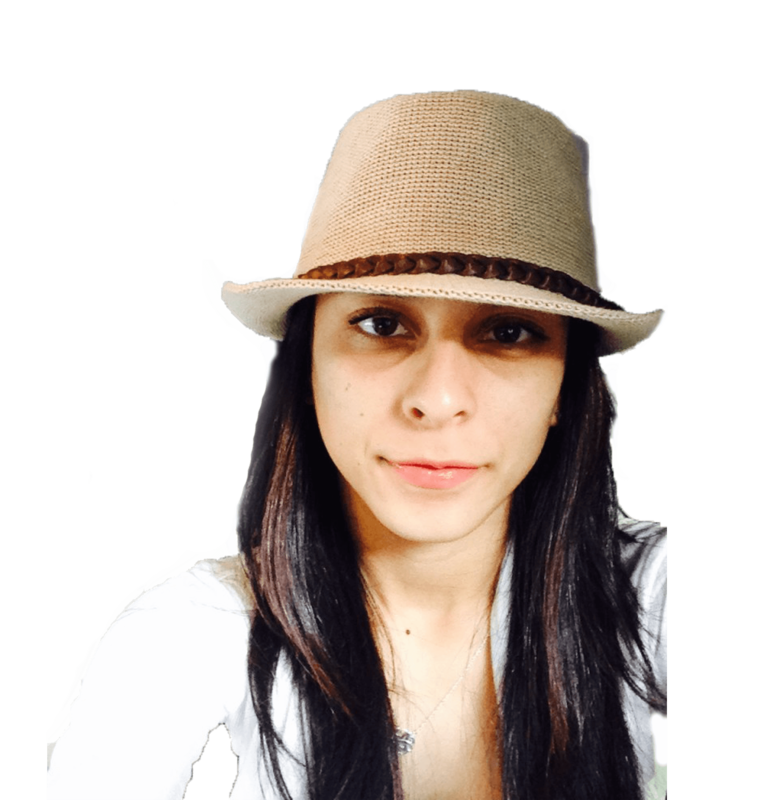 On top of Social Media Management & content creation, she also enjoys Search Engine Optimization and Adele.